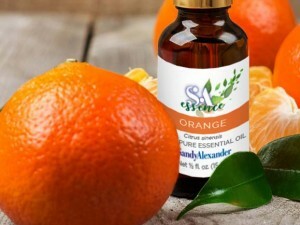 Continuing to our “scentsational” campaign, January’s essential oil is Fir needle which is renown for its natural antiseptic, antibacterial and antimicrobial properties. 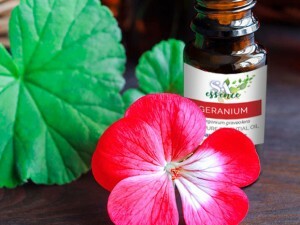 Just like the tree itself, this oil has a fresh earthy scent and is known to help ward off fatigue, muscle aches, and even arthritis pain. 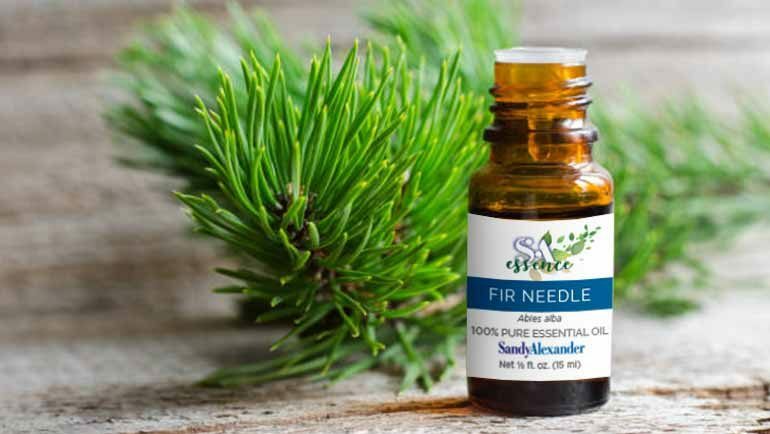 Fir needle can also be used to enhance cosmetic products and reduce body odor. 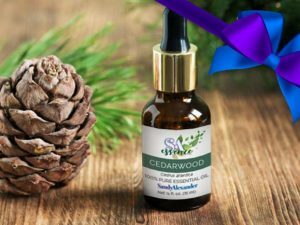 Fir Needle aromatherapy can also remedy sinusitis, alleviate pain, boost respiratory function, and help dexotify the body. 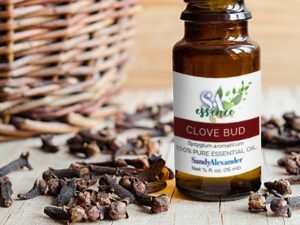 Benefits: Used to increase metabolism, improve bone health, fight cold and flue symptoms, prevent infection, and detox the body. The Siberian fir is a slow-growing fir that can reach 50 meters in height and has a pyramidal shape. Its horizontal branches start at ground level and rise into a conical crown. The evergreen foliage is composed of small, flat, soft needles that form brushes along the branches. The underside of these light-green needles is streaked with two white stripes. The Siberian fir grows naturally in the mountainous and northern regions of Russia. Since introduced in Europe, mainly Finland, it prefers an altitude ranging from 1,900 to 2,400 meters. It is extremely robust and can withstand temperatures down to -50° C. The luxuriant branches are harvested and distilled from late winter until August, when they contain the highest concentration of essential oil, which has woody and resinous fragrance recalling the scent the Scots pine. Among the peoples of the North, the fir was the tree of rebirth and a symbol of feminine fertility. Nordic traditions, combined with pagan rituals, then became associated with Christian practices, ultimately leading to the tree’s becoming the emblem of the nativity celebrations. 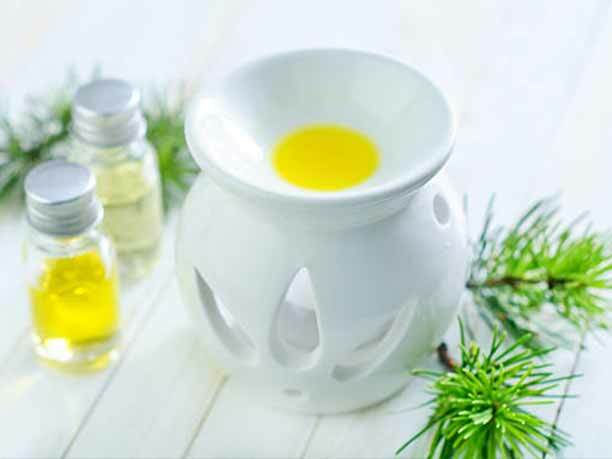 Its properties in traditional medicine also explain these traditions: the fir tree was used to cleanse the air and prevent the spread of disease during European winters.